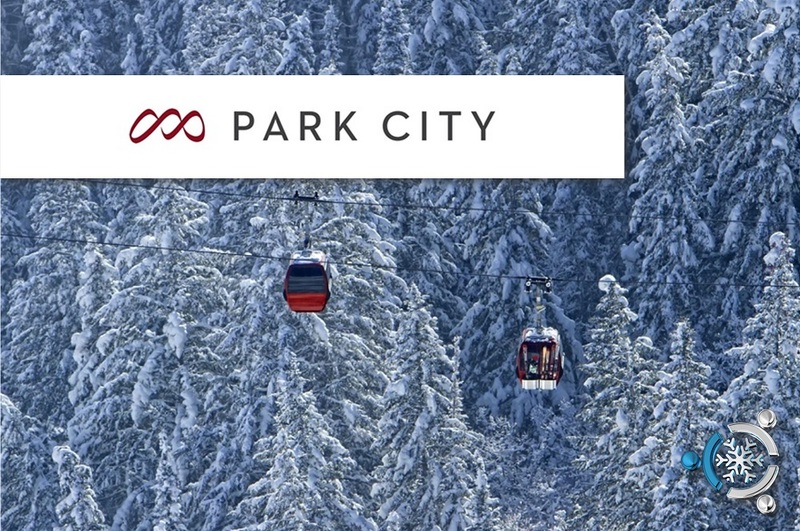 Last July, 2015, Vail Resorts dished out some BIG news in the world of ski travel -- the have officially acquired and rebranded the Canyons Ski Resort as simply "Park City." So this is pretty big news but what's really changed? And, how the heck did this happen?